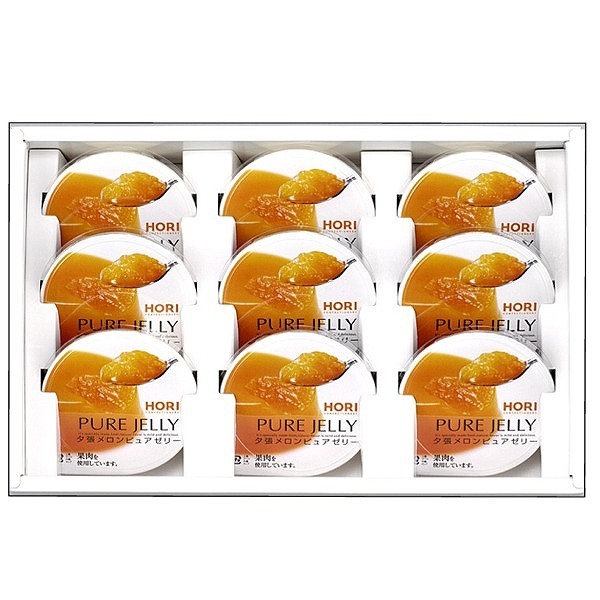 Holy jelly TV Asahi "suddenly! 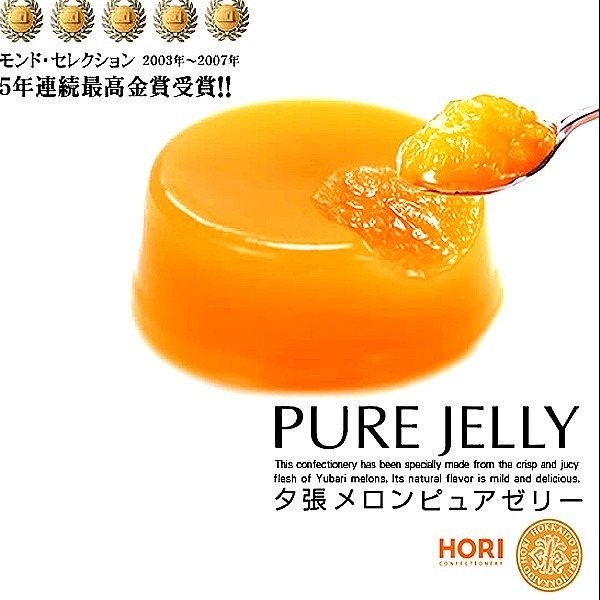 Consume the Golden legend Hokkaido suites best 30 ' that in the planning, was named # 1 Yubari メロンピュア jelly! Come enjoy this delicious recognized by the world.